← Do we still need white ceilings? Holistic hues for the bedroom don’t have to be “soothing” they just have to be colors that resonate with you. I wouldn’t suggest bright orange or red but certainly a color that you can call your own. 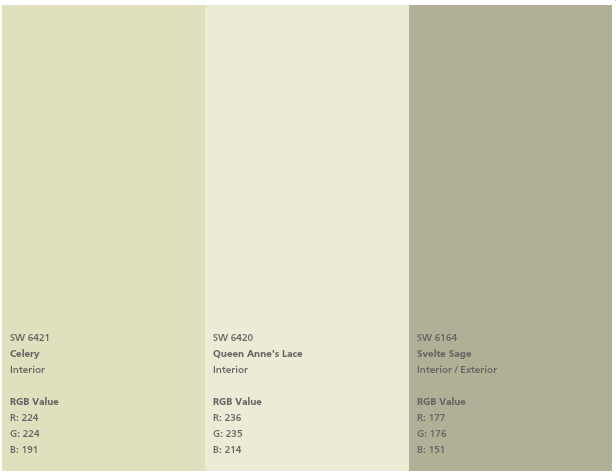 When you ask someone what color they want for their bedroom they will say a relaxing and calming color. The first hues to come to mine are … you guess it, blue and gray. 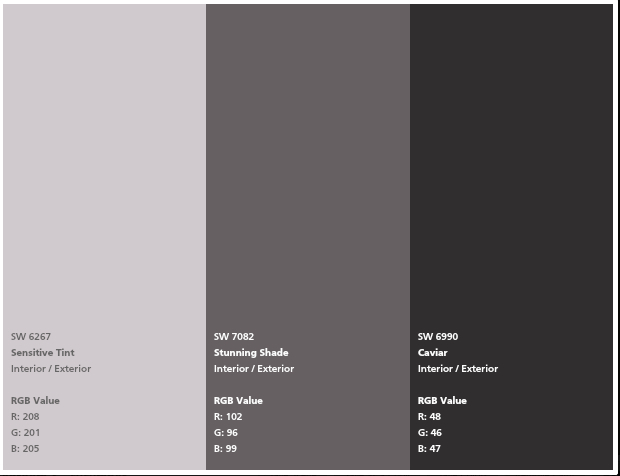 Blue and gray at this point are so very common, like a cookie cutter in the design world. Are they pretty for the bedroom? Yes but oh so standard in the home at this point. Do you feel comfortable with “standard” or do you want something in your home that is customized to you and your family? At this point you can open up any interior design or home magazine and see a deluge of the typical blue and gray bedroom. Don’t we want something different for 2015? Retail is still strongly pursuing the gray-blue color trend so we are forced into liking it because it’s conveniently there. How can we reprogram our color thought process when retail corals us into liking certain hues? Everyone loves a bedroom to be relaxing, soothing and a sleep sanctuary as it should be but it doesn’t have to be blue and gray!!!! 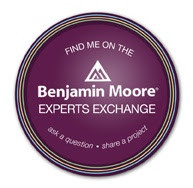 Sherwin Williams has a boatload of gorgeous colors just waiting to be discovered. If you go to the local paint store and ask the “color consultant” for advice, they are going to show you their top 10 sellers because it’s a sure thing. Blues and grays. If you hire a paint contractor to both pick your colors and to paint they are going to pick the safest colors for your home because they are not trained to choose color, they are trained to paint. 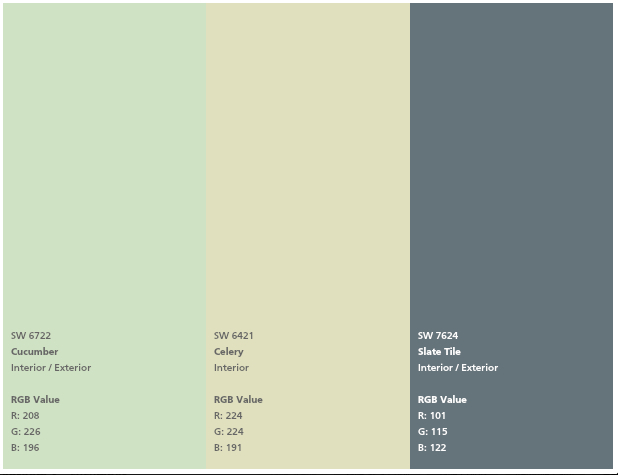 Let’s start thinking about what I call secondary colors which are colors in the paint fan deck that are just as beautiful but go unnoticed because they are not in the lime light. Are they in the top 10? They are in my book. Do they have a Holistic appeal? Yes! 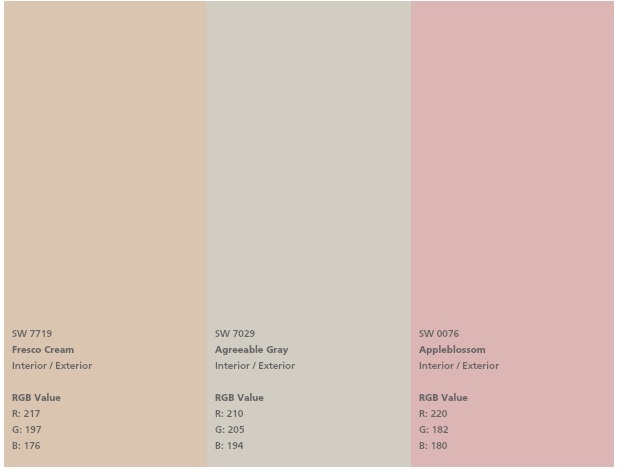 Any color that you choose because if feels good when you see it, feels good to be in it or just makes you happy to be in that space is a color that you need to consider for your home. So let’s start exploring other colors in the wheel and start breaking out of blue and gray. There are millions of combinations to choose from, you just have to look. 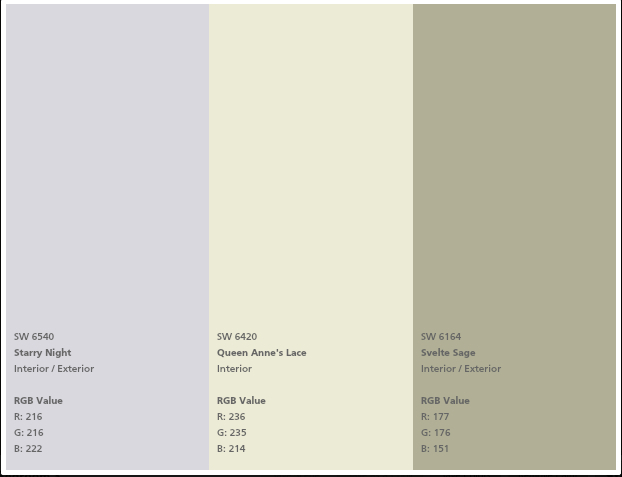 This entry was posted in Color, Holistic Colors, Trends and tagged bedroom colors, blue and gray, exploring color for the bedroom, holistic colors, no more blue and gray, Sherwin Williams. Bookmark the permalink.